LOCUST can launch swarming UAVs to autonomously overwhelm an adversary. The deployment of UAV swarms will provide Sailors and Marines a decisive tactical advantage. Way cool. Now we need some applied imagination to work on how to best use these things - and not to make it "doctrine" but allow for ad hoc uses based on ground realities. 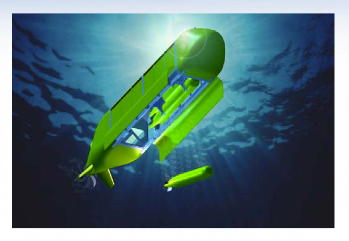 MDUSV: ONR’s Medium Displacement Unmanned Surface Vehicle (MDUSV) program will be to autonomous surface vessels what LDUUV-INP will be to the undersea autonomous realm. The technology will be joined with an emerging new platform called the Antisubmarine Warfare Continuous Trail Unmanned Vessel (ACTUV), in partnership with the Defense Advanced Research Projects Agency. This joint, modular platform is designed for multimission capabilities and modular payload options — and will bring new advances in speed, endurance and sea-state capabilities. On display is a model of the future 130-foot long vessel. The project will include the use of ONR-sponsored autonomous technologies similar to those used in autonomous swarmboats. 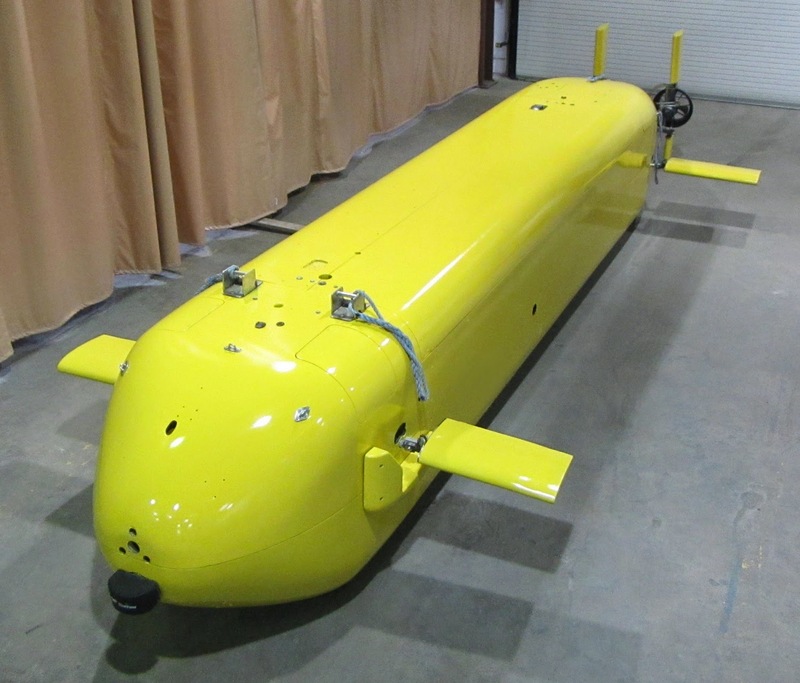 Why LDUUV: Develop fully autonomous long endurance UUVs capable of 60+ days of operation in the littorals, extend and multiply the current Navy platform’s capability. • LDUUV operates in complex ocean environments near harbors, shore, and high surface traffic locations that change significantly over relatively short periods of time. • Need to dramatically increase power and endurance from current capability. • Need to mature autonomous systems to compete complex missions and remain navigationally safe without human intervention. *** Lucas described a common concern in ethical debates about the use of unmanned aerial vehicles (UAVs, or when armed, UCAVs). He put due stress on the future of autonomous lethal platforms, in other words robots, and on the development of cyber weapons. 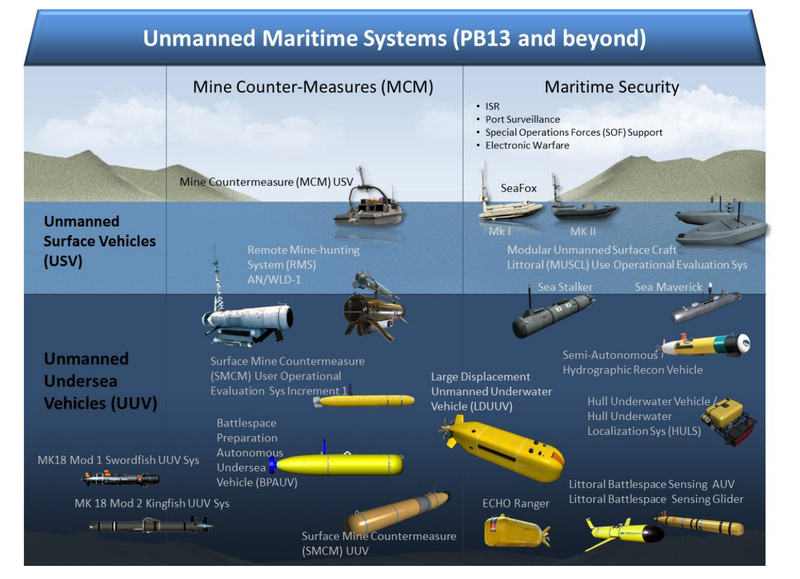 These and other emerging technologies such as autonomous or unmanned underwater vehicles (AUVs or UUVs) carrying mines or torpedoes might render war itself less destructive and costly, raising concern that it would be easier to rationalize their employment in inter-state conflict. This would lower the threshold for going to war, which then might expand in unanticipated, unintended, and deadly ways. Friday Fun Film: "The Navy Way (1944)"
China: A Video on Its "Defensive Layers"